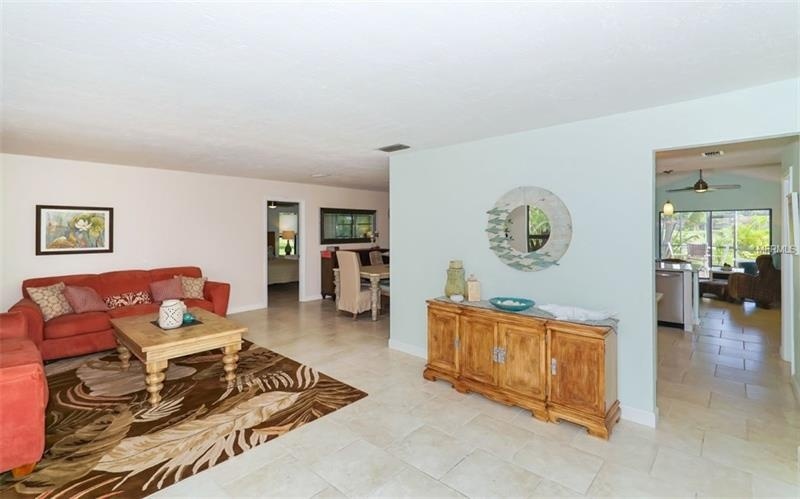 Magnificent single-family 3/2/2 updated home tucked away at the end of a quiet cul-de-sac. 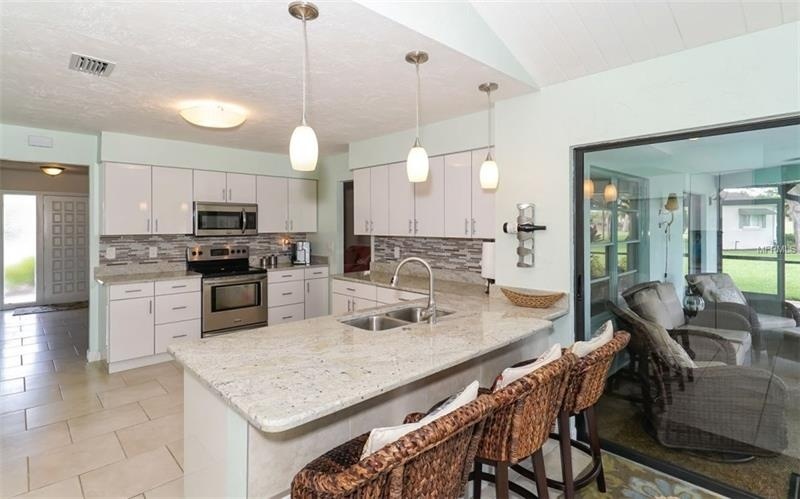 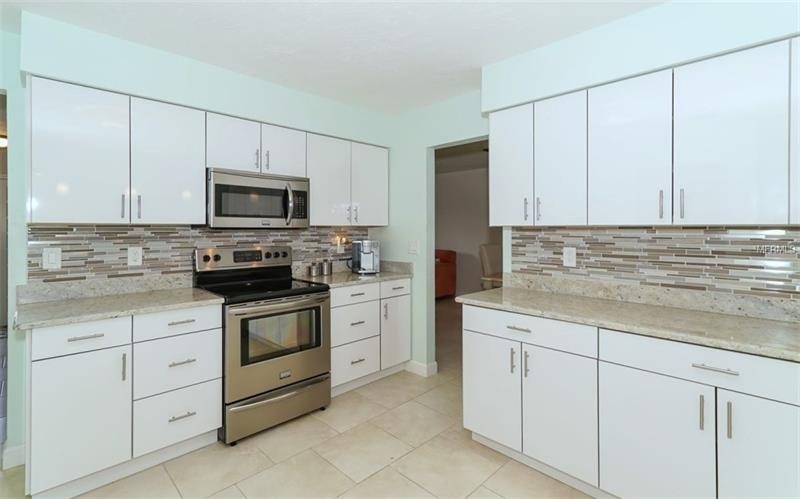 Light and bright updated eat in kitchen with new granite kitchen countertops. 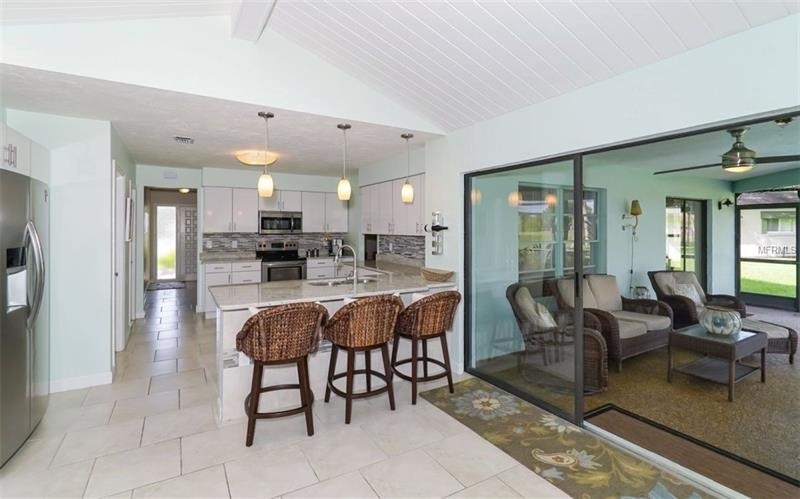 Split floor plan for privacy. 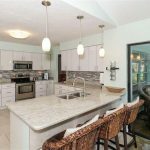 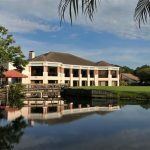 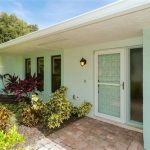 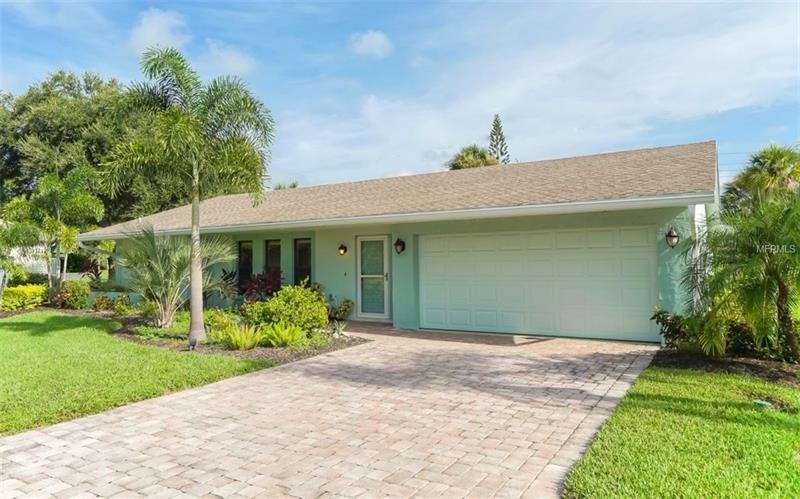 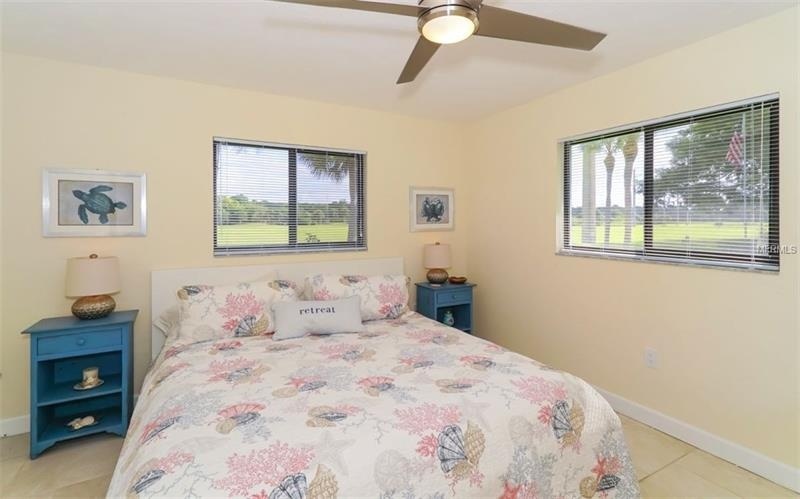 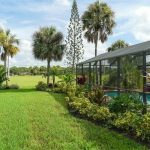 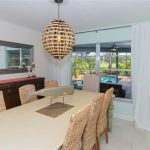 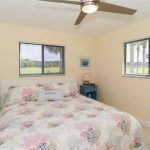 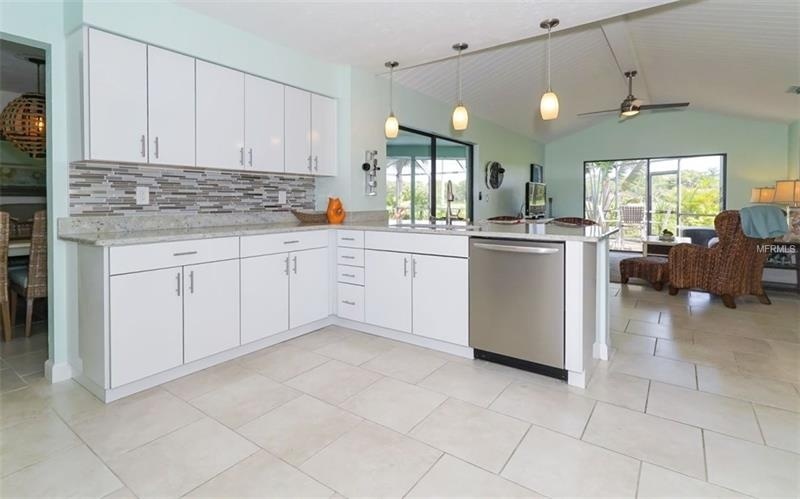 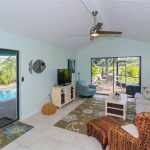 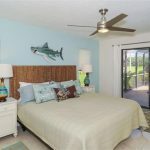 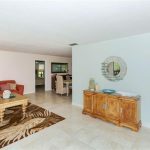 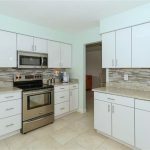 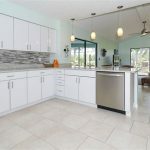 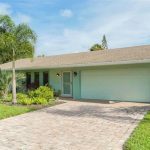 Fresh paint and new flooring throughout, new water heater -Large lanai with sparkling swimming pool looking out over the lush golf course. 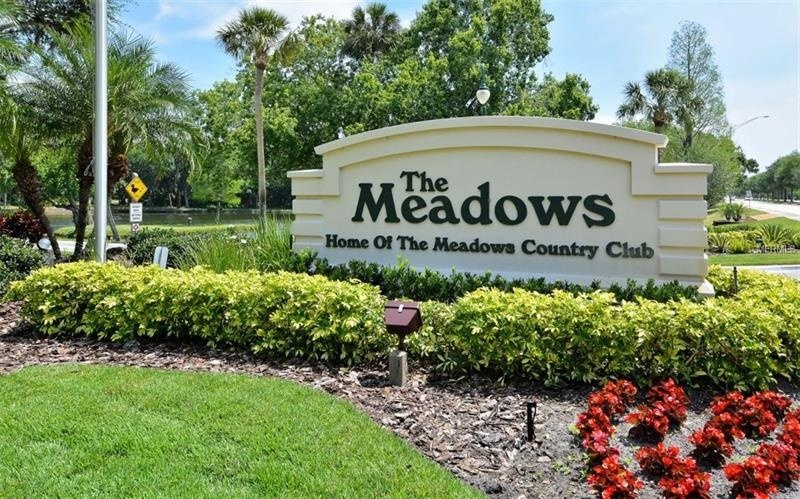 Meadows is a mature country club community with a wide range of neighborhoods throughout a 1650 acre natural setting. 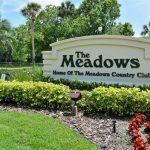 It’s amenity rich community where membership is NOT mandated. 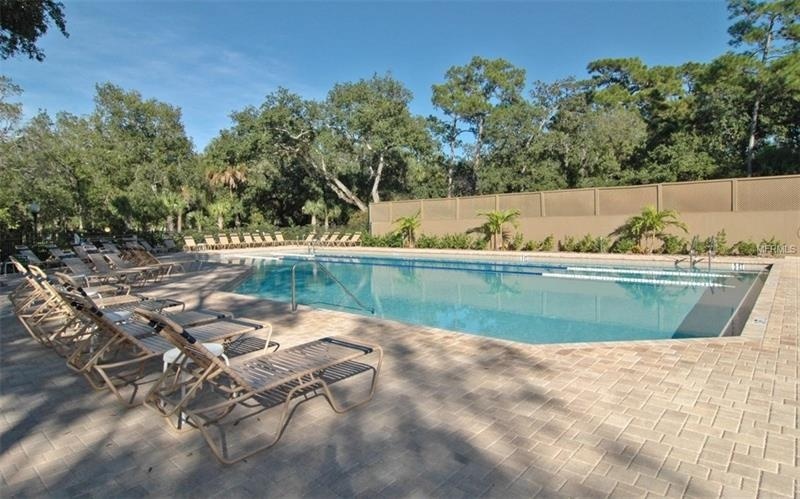 14 miles of sidewalk and biking trails. 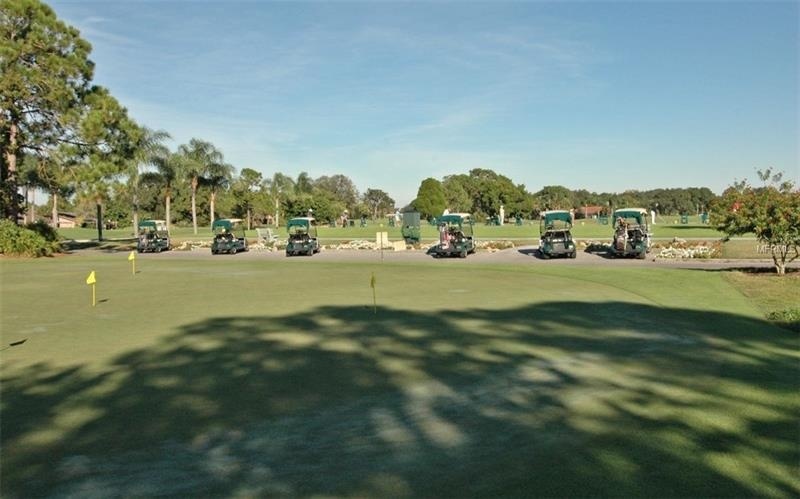 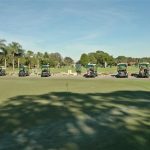 1.7 mile fitness trail, 3 golf courses. 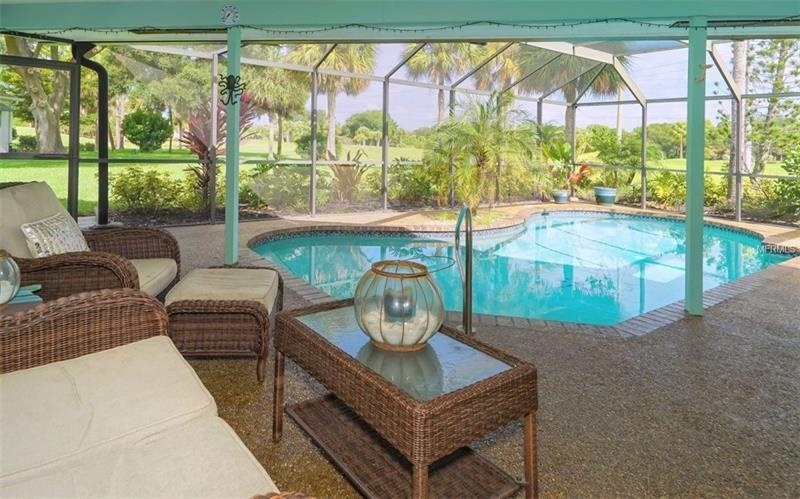 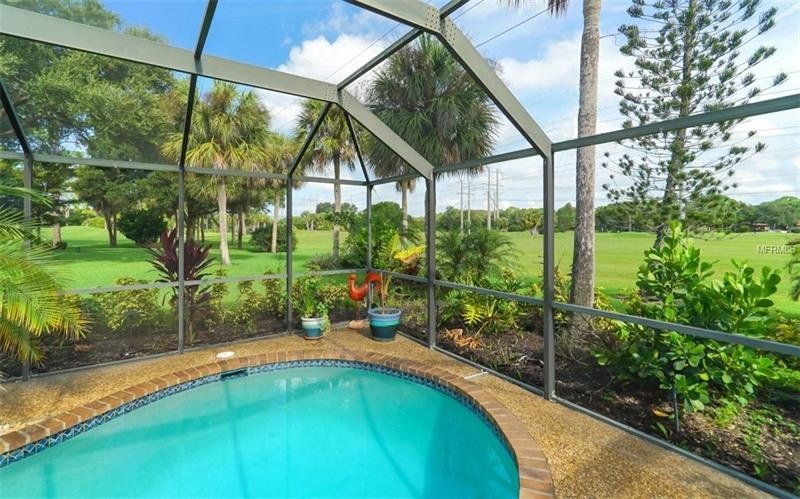 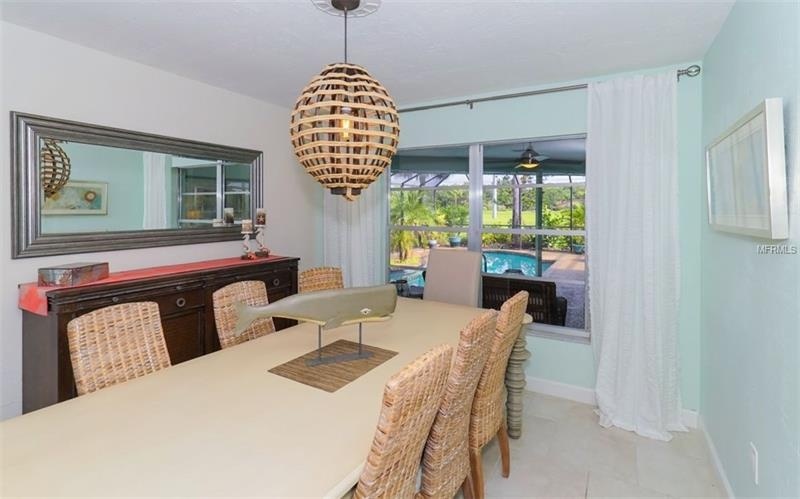 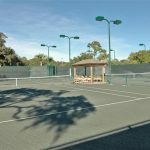 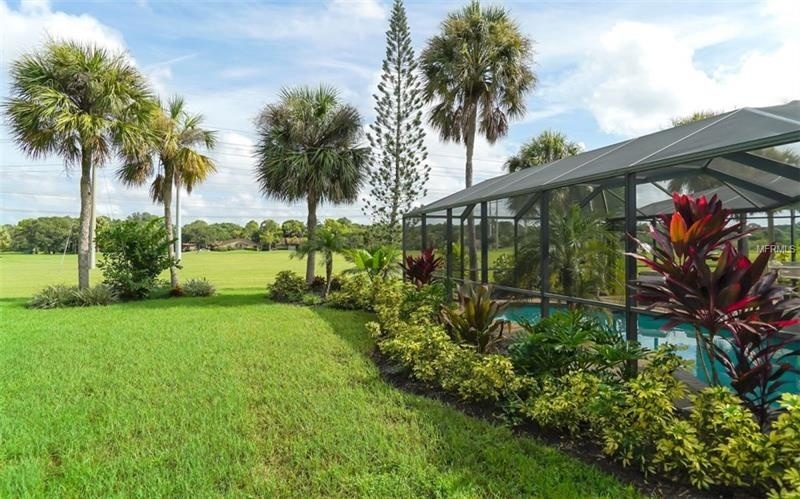 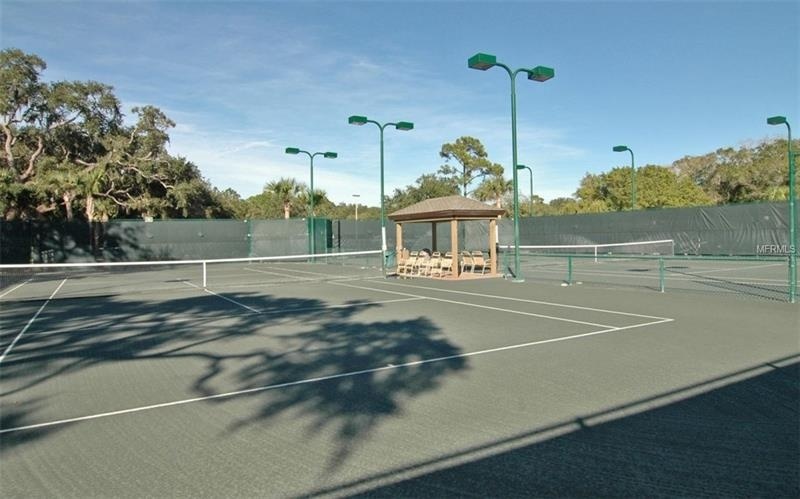 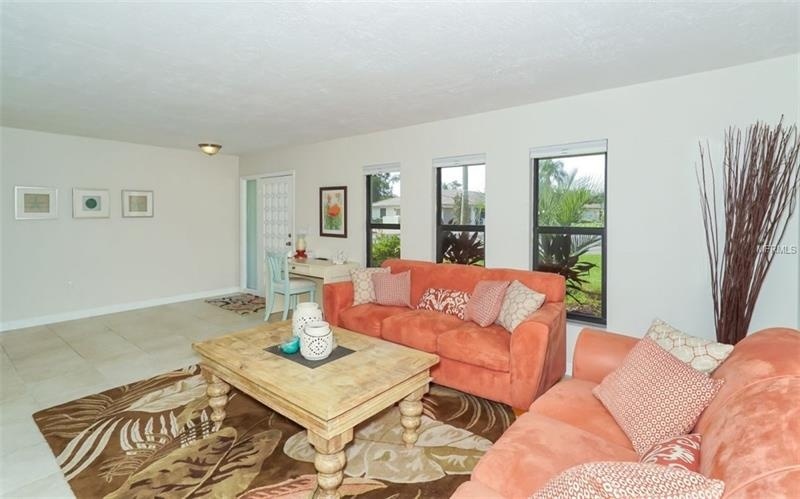 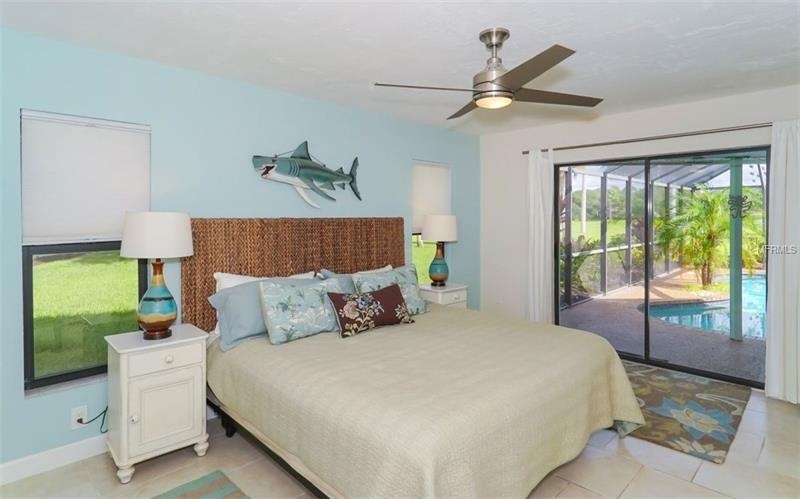 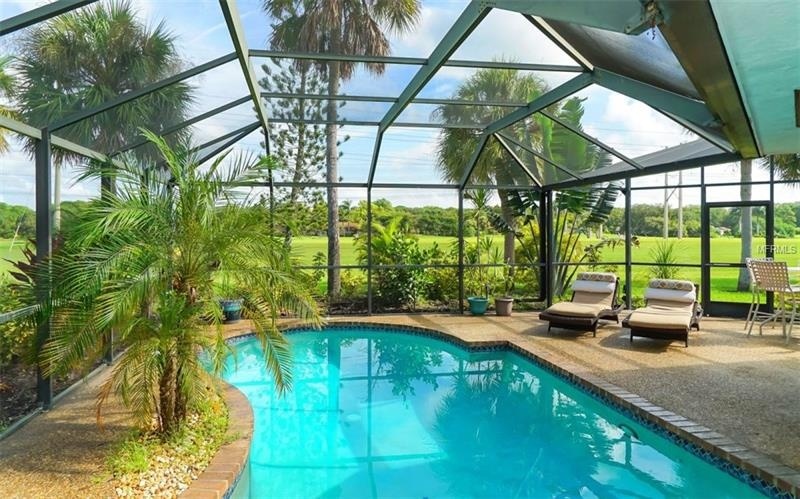 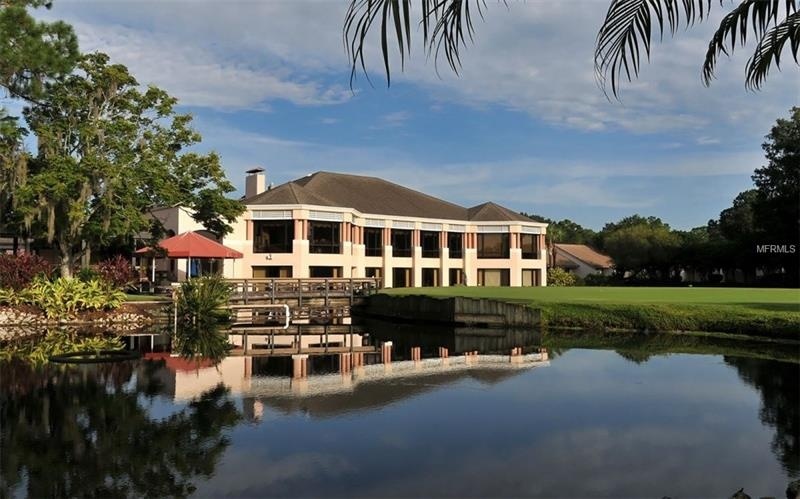 16 lighted Har-tru tennis courts, fitness center, dining, shopping facilities. 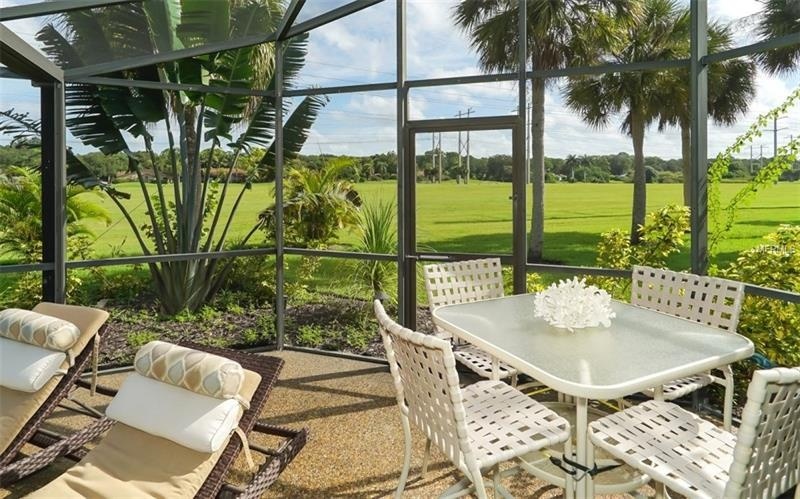 Conveniently near the new Mall at University Town Center(UTC), Nathan Benderson Rowing park. 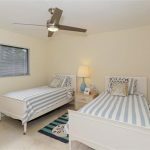 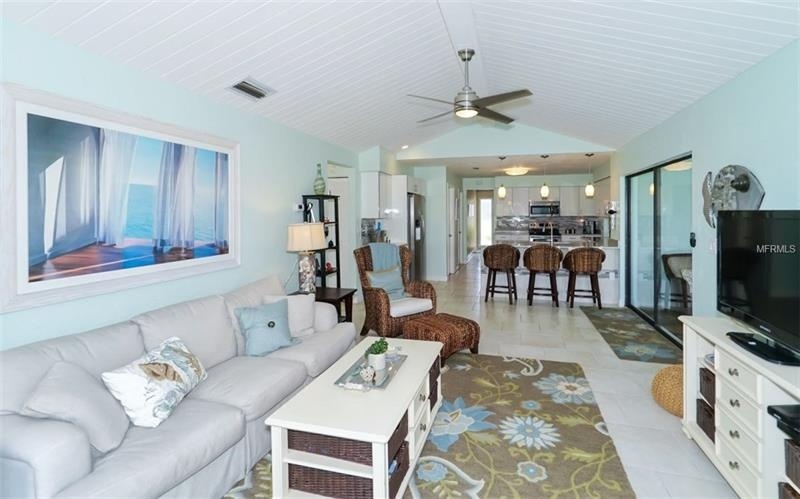 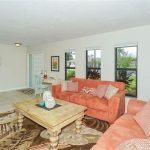 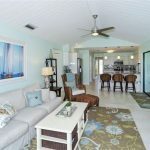 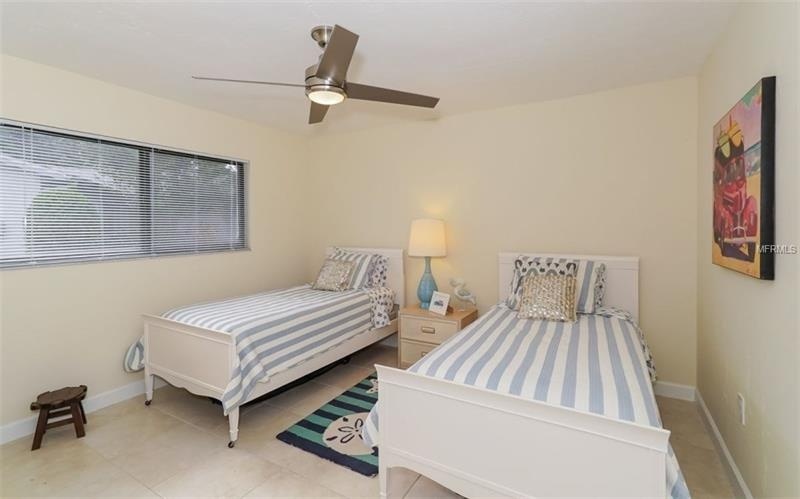 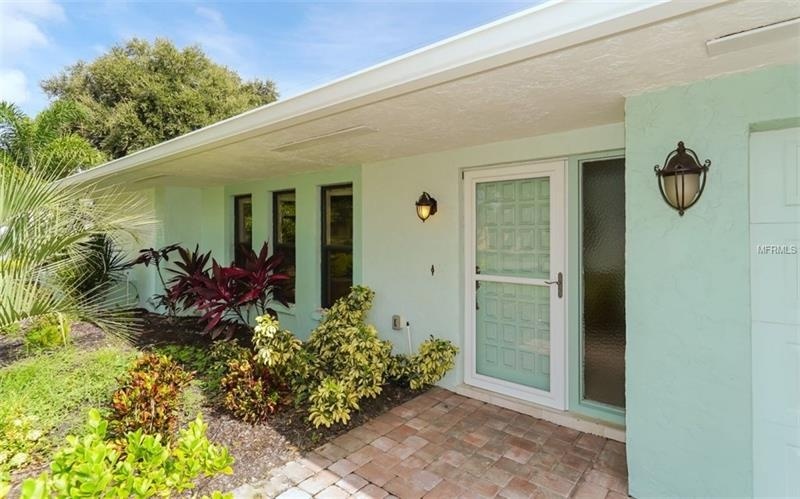 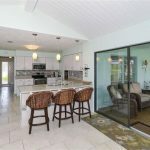 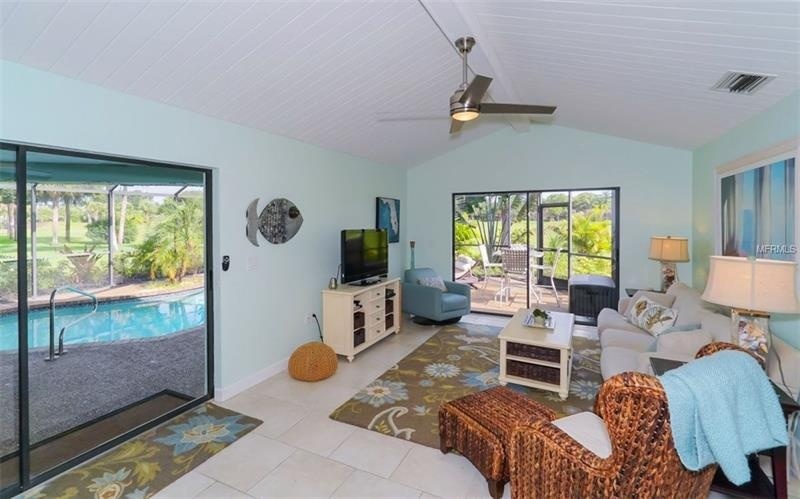 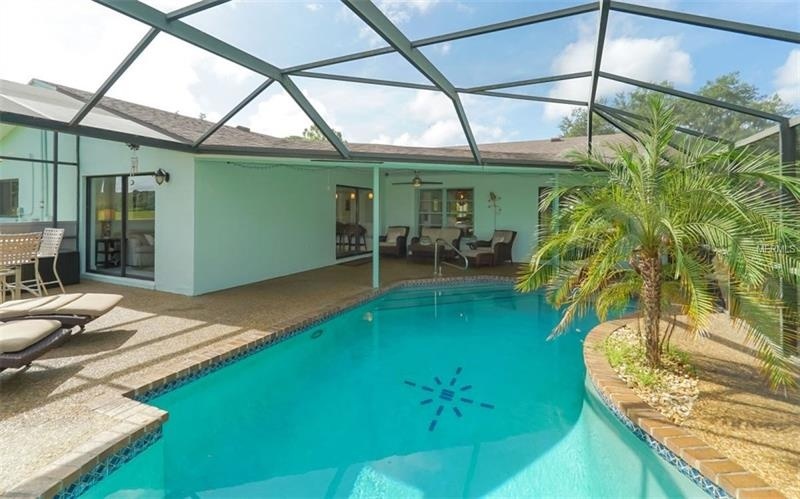 Minutes to downtown Sarasota and world famous beaches. 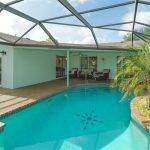 Whether full time residence or winter getaway this home checks off all the boxes!